Perhaps the most famous vineyard in the new world, Beckstoffer To Kalon’s 89 acres was purchased from Beaulieu Vineyard in 1993. 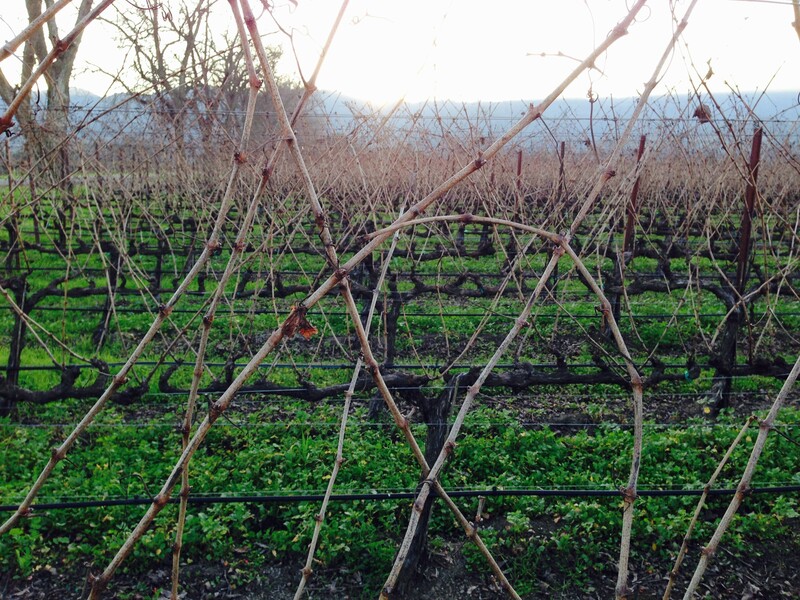 Located in Oakville, Napa Valley – pioneer Hamilton Crabb first planted the vineyard in 1868. 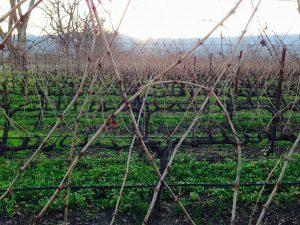 Replanted in 1994 to multiple clones of Cabernet Sauvignon and Cabernet Franc with modern trellising and closer vine spacing, the vineyard produces highly coveted vineyard-designated wines. TASTING NOTES: Big and powerful. Great structure, balanced and a lingering finish that defines the very best Cabernet’s from Napa Valley.